8. How tall is Prince William? 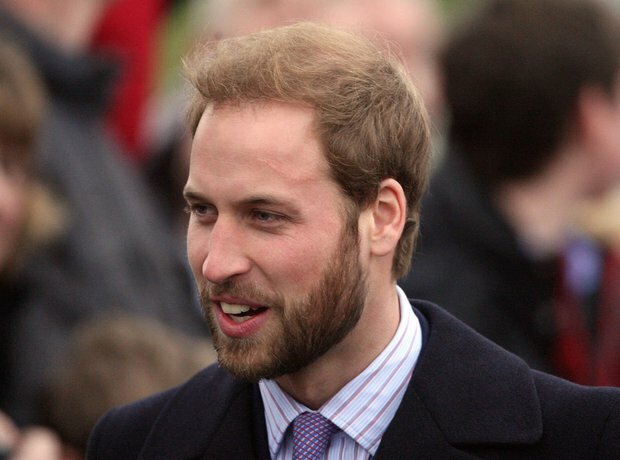 Prince William is thought to be around 6ft 2 ¾ (189.9 cm). This is slightly taller than his brother Prince Harry at 6ft 1.